Bruce onstage in 1972. Johnny A.:Paul Lyden. Jack Bruce, 1972: Heinrich Klaffs. 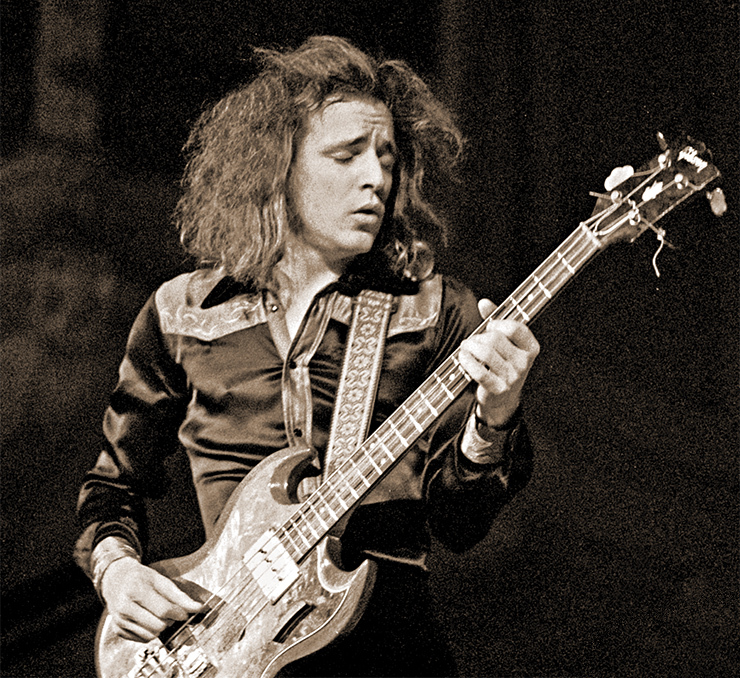 Jack Bruce, an icon of electric bass, died October 25 in Suffolk, England. Best known for his work with Cream in the 1960s, he was born to musician parents in 1943. As a youngster, he underwent formal music training on cello, then shifted to upright bass, and though he fancied jazz and also played guitar and piano, low-end instruments (usually played loud) were his calling card. In the early ’60s, he began playing in Alexis Korner’s Blues Inc. with drummer Ginger Baker. The association fostered a love/hate relationship in which they experienced a musical synchronicity even if as it proved turbulent on a personal level. It also endured for decades. Bruce also worked briefly with John Mayall’s Bluesbreakers and Manfred Mann, among others. Bluesbreakers guitarist Eric Clapton, already an important figure in the British music scene, recognized his own compatibility with Bruce, and the seeds of Cream were sown; the trio formed in mid ’66, adding improvisational techniques to traditional blues songs. In concert, it stretched music in a decibel-drenched three-way sonic war, as the three provoked each other in a musical sojourn to where no band had ever been. After the band split in late 1968, Bruce began a solo career with ’69’s Songs for a Tailor and soon afterward played with the Tony Williams Lifetime. 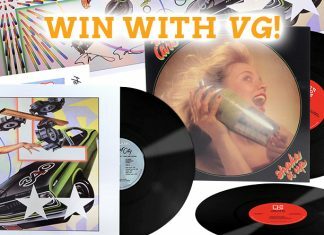 In the mid ’70s, he returned to playing rock, with guitarist Leslie West and drummer Corky Laing; the three recorded two studio albums and a live album before splitting. Bruce’s collaborations with jazz artists such as Carla Bley also garnered notice. He later teamed with guitarist Robin Trower, then played again with Baker and guitarist Gary Moore in BBM. Bruce onstage in 2006. 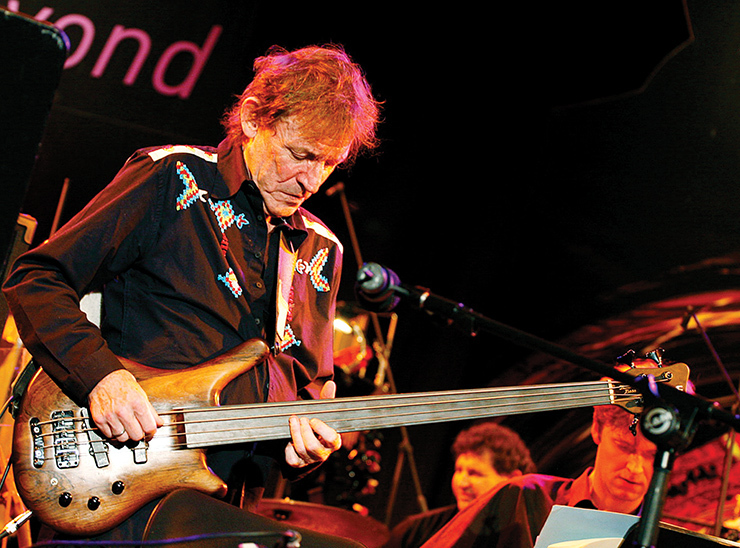 Jack Bruce, 2006: Christian Sahm. Througout his career, Bruce battled addiction and, like Clapton, lost a son to an accidental death. In 2003, he barely survived a liver transplant. In later years, he concentrated on fretless electric bass, and became a Warwick endorser. The company marketed a signature model, and later, the Jack Bruce Survivor model, which resembled his EB-3. When Cream was inducted to the Rock & Roll Hall of Fame in 1993, the three reunited to perform. They reunited again for a series of concerts in 2005. Bruce remained musically adventurous, and in more recent years began exploring Afro-Caribbean music. Recent efforts included a band called Spectrum Road, with guitarist Vernon Reid. Bruce’s final solo album, Silver Rails, was released in March of 2014. Interviewed for VG’s August ’14 issue, he sloughed off the notion of retiring.